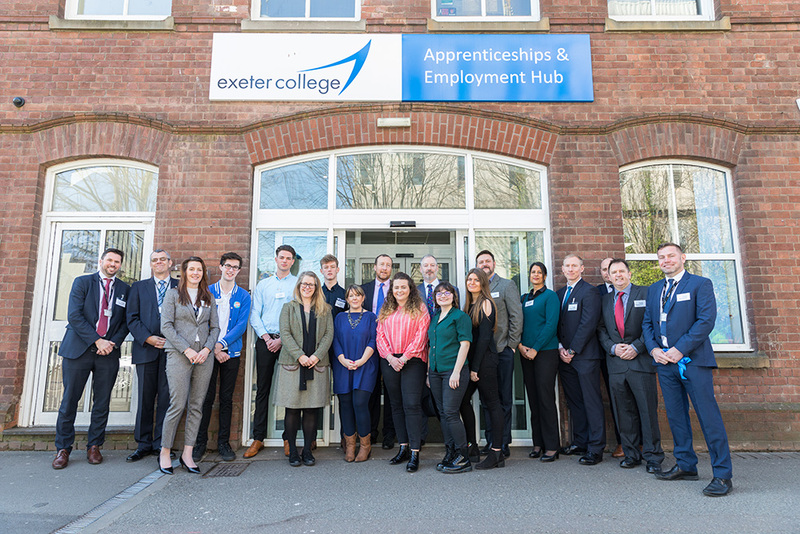 Exeter College has officially launched its new Queen Street Apprenticeships and Employment Hub. 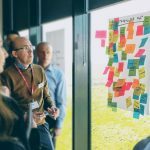 The Hub launch took place with a lunch time celebration and official opening by special guest David Ralph, Chief Executive of the Heart of the South West Local Enterprise Partnership (LEP). 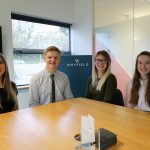 The move comes following five years of continued growth and expansion of its provision and its dedicated Apprenticeship Team. During that period the college has seen the numbers starting Apprenticeships double to more than a 1,000 per year. The city centre facility is available to both students and employers, and includes a walk-in clinic and learning space. The college hopes that the new city centre location will encourage more people to come in and talk about their career aspirations and how an apprenticeship could help them either onto the career ladder or progress in their current role. Services for potential Apprentices include CV making, interview advice and Apprenticeship job search. The Apprenticeship team has forged partnerships with more than 950 local businesses, who form the backbone of its offering. The new Hub will enable the college to further bolster the first class support it offers employers, providing training needs analysis, levy health check, and recruitment advice; from copywriting for a vacancy and marketing the role, to matching students. Mike Blakeley, Director of Apprenticeships and Employer Engagement, Exeter College, said: “The new Hub will allow us to meet the growing demand for Apprenticeships in the region and has created an inspiring workplace that matches the product we offer to our customers. 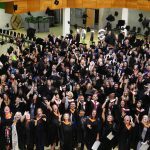 The college currently is the top FE College in the South West for employer satisfaction, scoring 99% in the Education and Skills Funding Agency annual survey; the third year in succession it has been in the top 10. 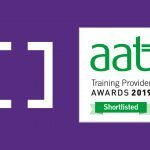 The rise in Apprentice starts has no doubt been aided by the expansion of programmes on offer; with more than 90 course options and the recent launch of advanced and higher level management options covering HR, digital, data analyst, project management and laboratory technician. 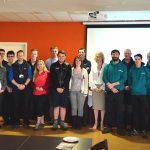 The launch event celebrated the college’s current apprentices, with ambassadors from advanced and higher programmes such as digital marketing, data analyst, lab tech and care, who shared their real-life experience with visitors. Also in attendance were representatives from key employers and stakeholders in the local community.